The rationale? Health and safety. Being a royal, like most jobs, has both its advantages and drawbacks. While having a royal title gives access, opportunity and of course the luxury of living in a castle, there is also a lot of duty that comes with the role. There’s a hefty rulebook for the Windsors to follow and some of the regulations are pretty surprising. One rule focuses on the royal diet, with the family being historically banned from eating a certain type of food, shellfish. 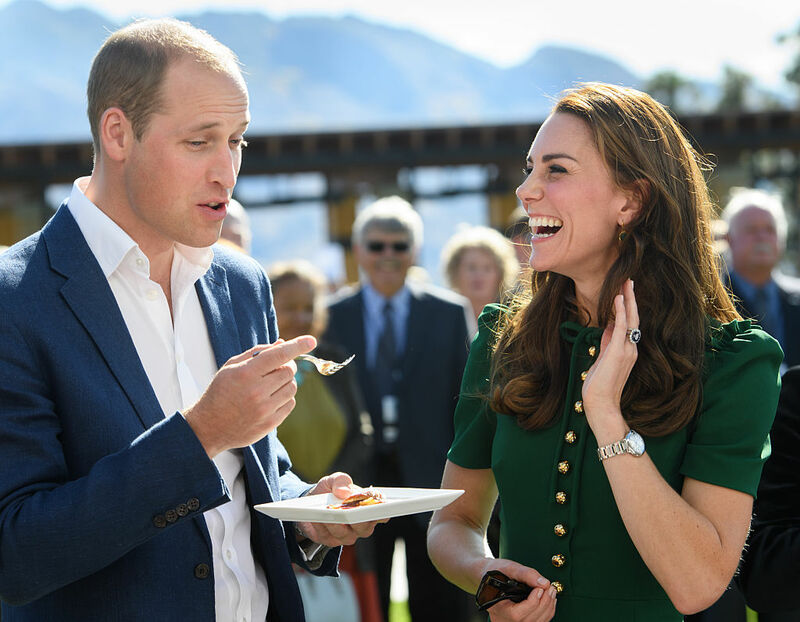 These dietary requirements have nothing to do with weight or appearance, instead being imposed to ensure that the royal family stay healthy, avoiding the food poisoning risks that come along with it. In fact, rare meats and tap water from foreign countries are also said to be on the no-go list for the same reason. With their busy schedule, especially when on tour, food poisoning can cause huge disruptions so they are advised not to chance it. While the Queen is said to stick to the guidelines, the younger generation of royals are said to have a more relaxed approach. We get it – they may live in palaces but is never being able to eat Moules-frites again and limiting your garlic intake really worth it?